Quick question, how does one go about changing players accessories through DB master? Since we don't have CM, I wanted to change players accessories without using the "edit player" feature within the game. Want to do it outside the game. Please, please add this kit alternative Nuremberg!!! 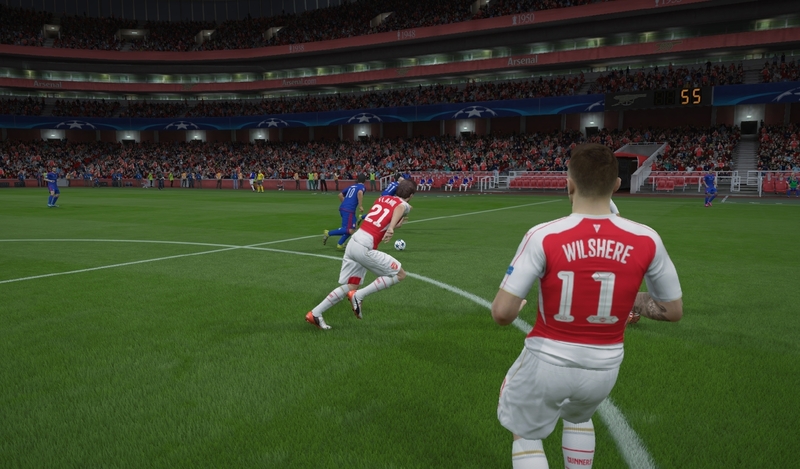 Is the wristband texture/type same in fifa16 as it was in fifa14? Can you add the Fourth kit of PSG, please ? I found problem with players numbers on Arsenal kits. It looks like 0=1, because Wilshere and Flamini have numbers 11, 21 on kits. Can you fix it? (12-20-2015 10:31 PM)rzemyszek Wrote: I found problem with players numbers on Arsenal kits. It looks like 0=1, because Wilshere and Flamini have numbers 11, 21 on kits. Can you fix it? i noticed the same thing in my game. Wilshere wearing number 11 and Flamini 21.